2007 compilation from the world-famous Brazilian musician and political activist, one of the most respected International for more than a quarter century. 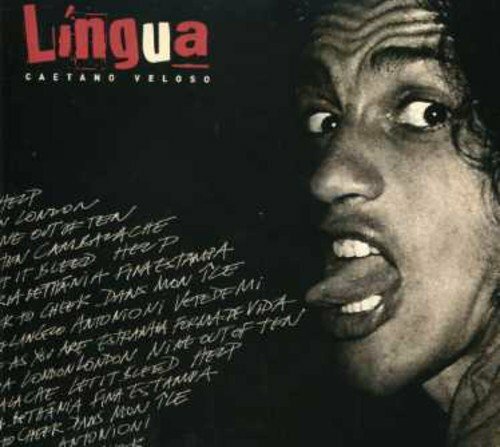 Lingua features 14 of Caetano’s hits, sung in English, French and Italian, including ‘London London’, ‘Let It Bleed’, ‘Nine Out of Ten’, ‘Dans Mon Le’ and more. Universal.